As I was blog hopping I came to land in Jenny Talks site. I read her post that in less than 2 months her blog traffic dropped from 4M-600 something. I was so curious then to know since I am aiming also for a PR for my site as well as blog's traffic/visitors or backlinks. Without a second thought I immediately join this Viral Linking Tag. 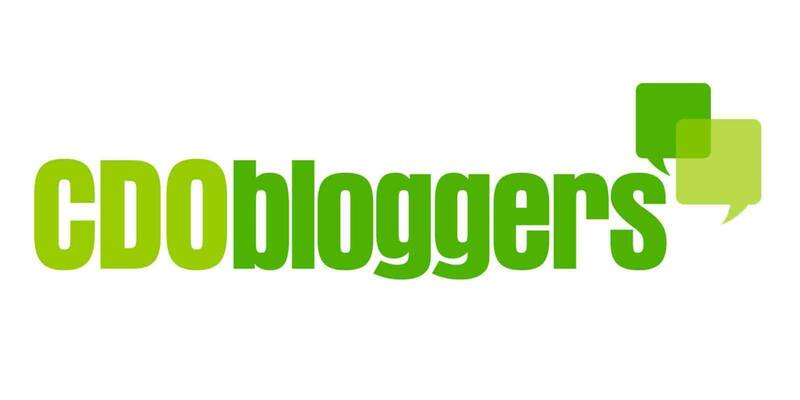 I am tagging all of my friends who wanted to increase their blogs traffic, PR, Technorati Authority and even backlinks. Maya, Shelo, Melody, Bogie, and Cookie.